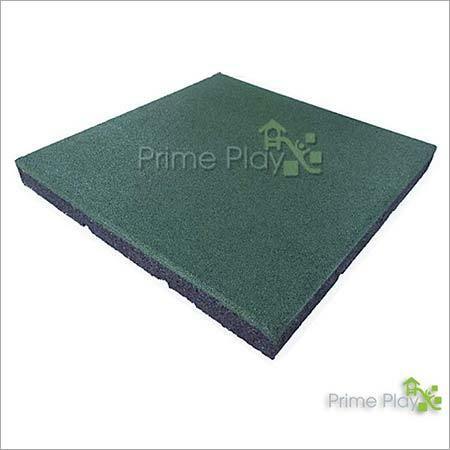 We are well known for offering a wide range of Outdoor Rubber Flooring. 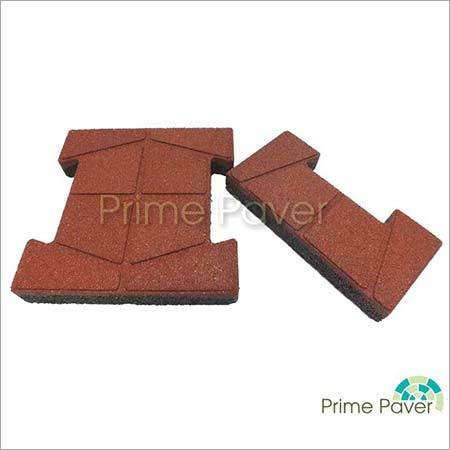 These flooring are available in form of tiles, bricks, mats and so on. They can be procured in various dimensions, thickness, lengths and widths as per the requirement of the client. 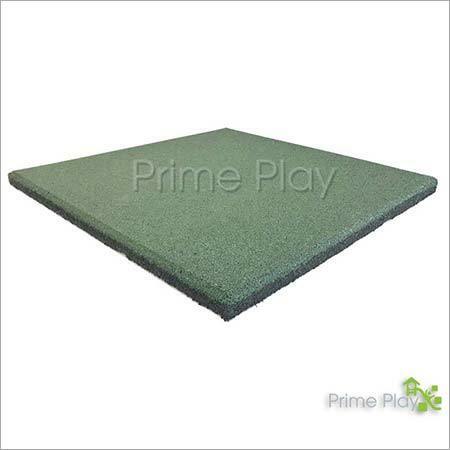 These are extremely versatile and are commonly used in gym, playgrounds, playing zones, outdoors and so on. 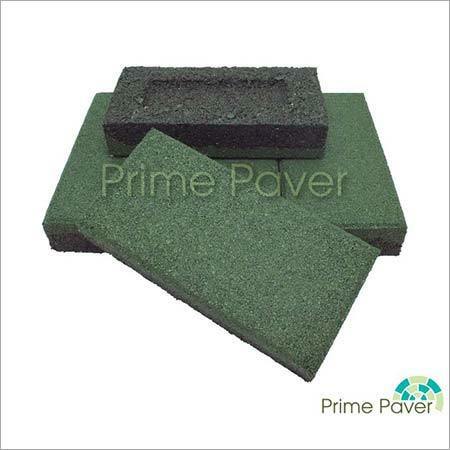 They are highly robust to withstand load of high traffic areas. 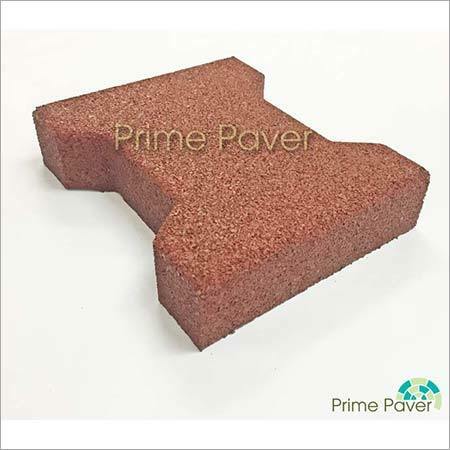 The unique point of these flooring are they are waterproof a d highly durable. Our Outdoor Rubber Flooring can also be ideally used for bathrooms for a long lasting experience.